Rex Mills Printing. Established 1958. 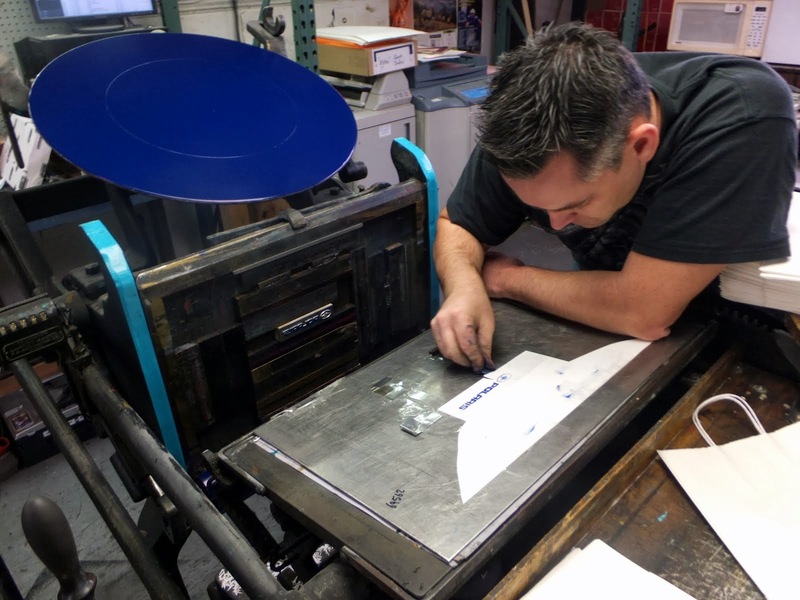 Letterpress, offset, & digital printing. Wayzata Press is under construction. Thank you for your patience. Orders can be placed over the shop rotary telephone at (952) 473-1000.
or via fax at (612) 522-0202. Need a quote or have other questions? Don't be shy! 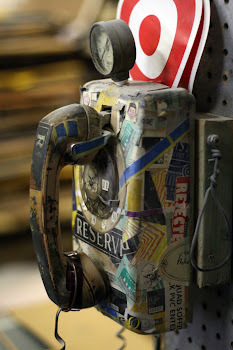 Call us on the shop phone. 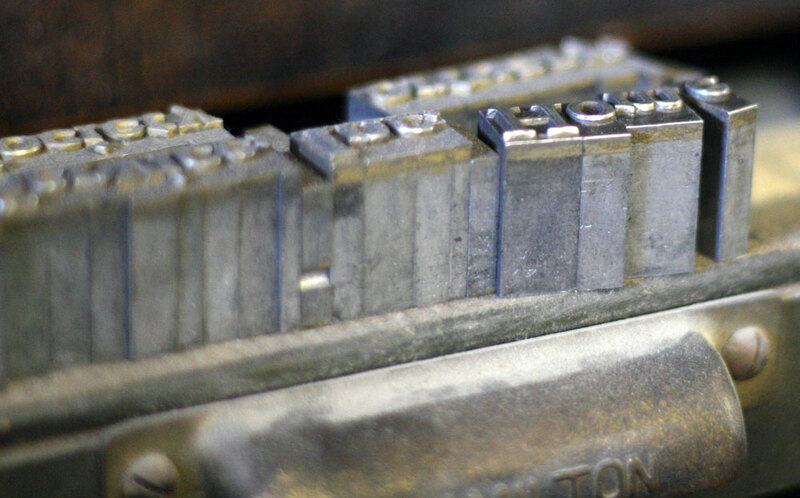 Type set up at the shop waiting to be place in a chase and run on our presses. All your digital and offset printing needs!